Intellectual Disability(ID) may be caused by factors that are physical, genetic and/or environmental. 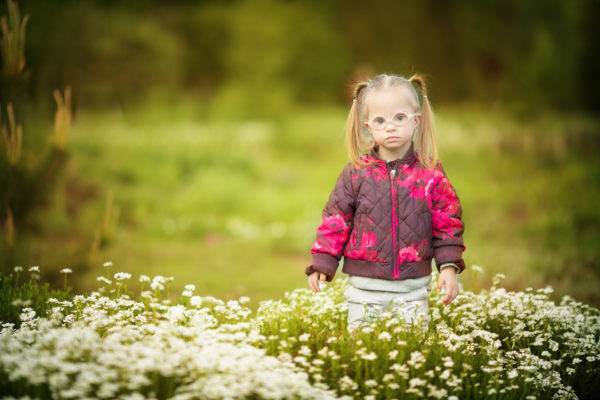 There are a number of syndromes associated with intellectual disability some of which are, Down syndrome, Fragile X syndrome, Fetal Alcohol Syndrome Disorder (FASD) and Autism Spectrum Disorder(ASD). There is no cure for an ID. ID has been approached by practitioners through various interventions that target learning, language, working with parents and behaviour. Evidence based practices(EBP) in ID are those that have demonstrated a reduction in symptoms in a relatively short period of time to improve a person’s’ abilities across a number of or a specific area. Genetic conditions (eg. Down syndrome and Fragile X syndrome), problems during pregnancy (a mother who drinks alcohol while pregnant may result in FASD baby), problems at the time of birth, health problems such as measles or meningitis and exposure to environmental toxins like lead or mercury can also cause an ID all of which maybe be approached through differing practices. ID may also be referred to as a ‘developmental disability’ which is a broader term that can also include ASD, cerebral palsy, developmental delay, and other disorders that occur during the developmental period (birth to age 18). If your child is diagnosed with an ID you need to think about your child’s areas of strengths and deficits. The organisation of your child’s assessments will inform your pathway for further investigation as to what you need to do next. Use the above information to help you formulate your questions when a looking for an intervention or when one is recommended to you. For more help with this check out our ID planning flowchart.